Regent's Park One Make your day hotel stay enjoyable and comfortable by booking your day stay at Regent's Park One. 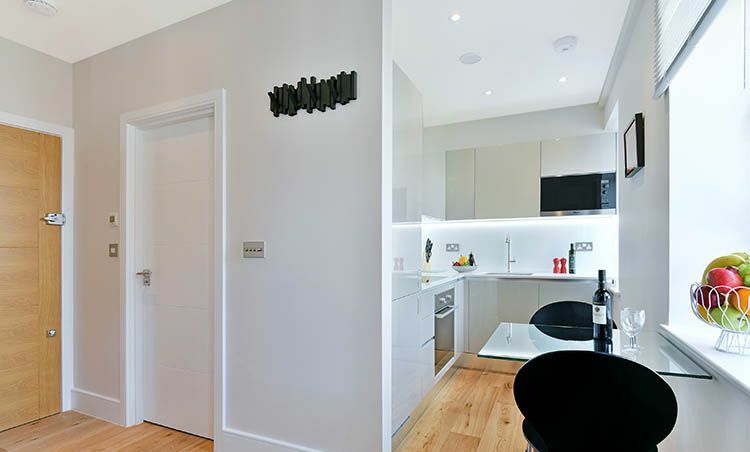 If comfort, convenience, and luxury are on your list of essential needs for accommodation in North London, look no further and book your stay in Regent’s Park One apartments. Happening locality, modern amenities, easy accessibility to public transport and relaxed ambiance score as the highlights, drawing guests to these comfortable apartments. Whether you are in the city to fulfill your travel bucket list with family or on a business trip to accomplish your professional goals, these dwellings will take care of your stay. Rest assured to enjoy a luxurious day stay or a prolonged visit. 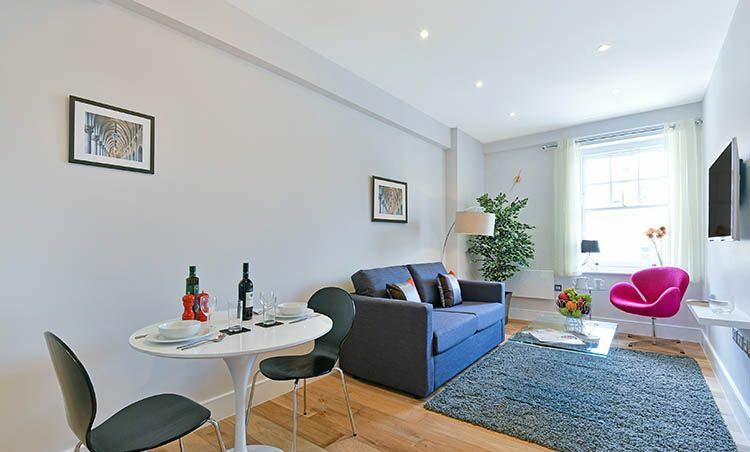 Ideal for a leisure trip with family or short stay for business, Regent’s Park One are fully equipped serviced apartments. 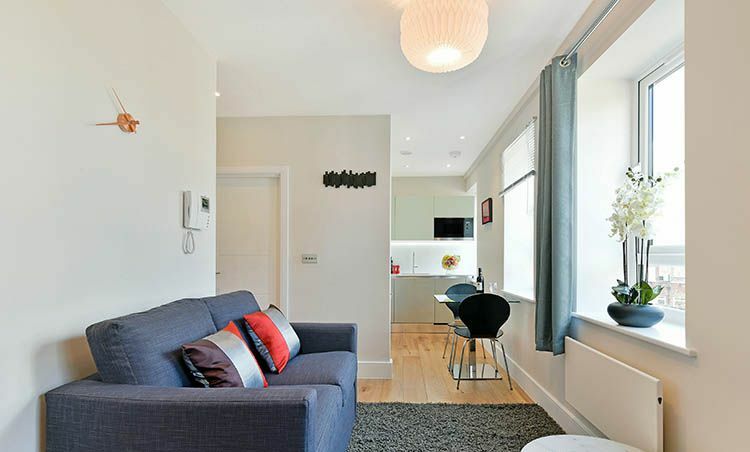 Each of the apartments- studio, 1-bed or 2-bed are loaded with all the essential needs. Guests can avail the features of complimentary Wi-Fi to continue their work without any glitches. 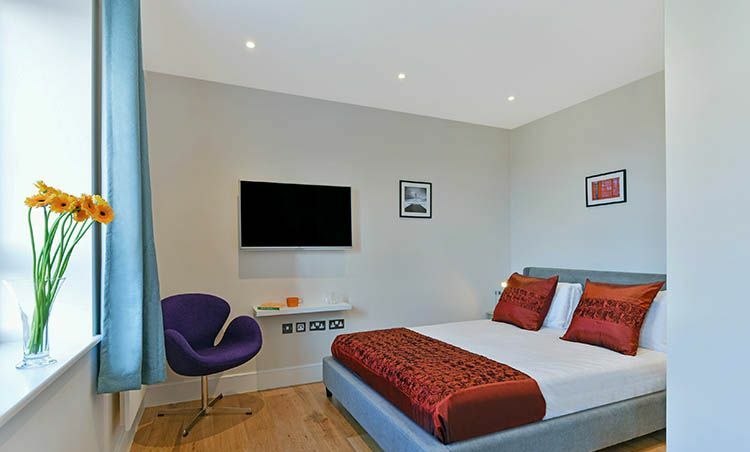 Comfortable bedding, toiletries, kitchen appliances, the large LED TV will make your stay as close to home as possible. Separate living space, dining area, cozy bedroom, open kitchen and equipped bathroom offer convenience at its best. Experience comforts of home coupled with a warm ambiance to make the most of your time in the city. 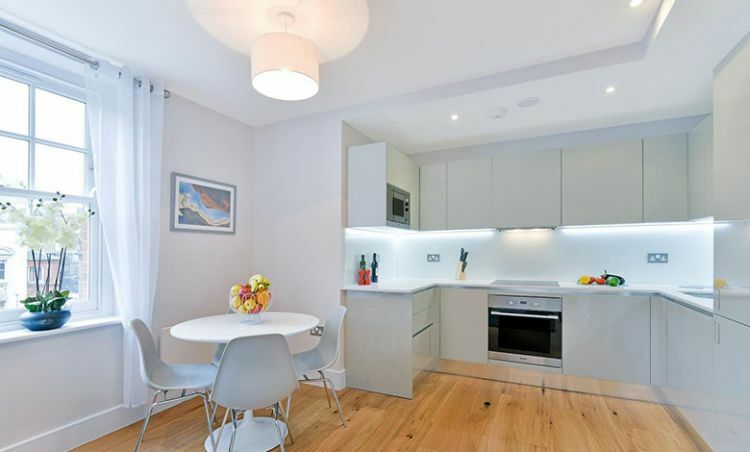 Situated on the happening Finchley Road in North London, these apartments provide easy access to many attractions in the neighborhood. You can pick from several options of cuisines, restaurants, bars, shops and recreational activities to enjoy your trip to the fullest. Besides close proximity to various gardens and parks will offer happiness to the entire family. 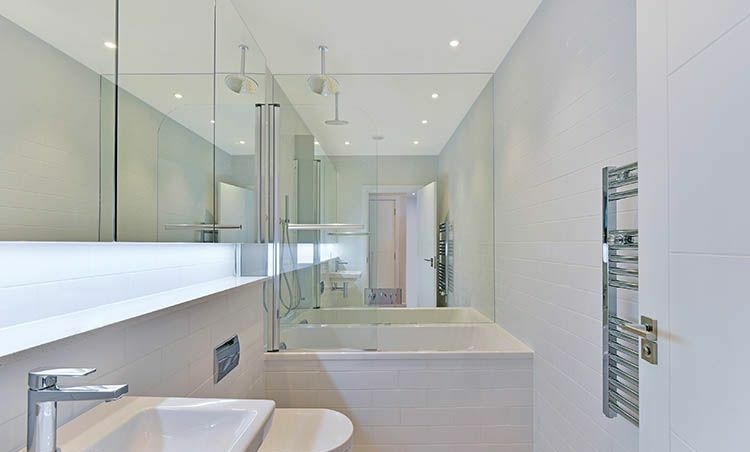 The closest tube station of Finchley Road is located just a few blocks from the hotel, offering connectivity throughout the city. With the ease of commute and provision of modern amenities, Regent’s Park One can be your next accommodation den in the city. Primrose Hill — Capture breathtaking views of the city from this hill in the neighborhood. It offers spectacular views of Central London, besides houses a children’s playground area, and an outdoor gym called Hill Trim trail. An open spot to soak the vibes of the city, Primrose hill will engage every member of the family. Hampstead Heath — Head over to one of the largest open spaces in London to explore wildlife, peace, nature and loads of fun activities. With a zoo, sports center, swimming ponds, education center and children’s facilities, Hampstead Heath is well equipped for some fun-time with the family. ZSL London Zoo — Adjoining to Primrose Hill, ZSL London Zoo is another tourist attraction in the city. Enjoy an extensive range of exhibits such as Gorilla kingdom, butterfly paradise, Into Africa, reptiles, bugs and many more. With a collection of more than 750 different species and 17,000 individual animals, there is so much to see in this animal kingdom.